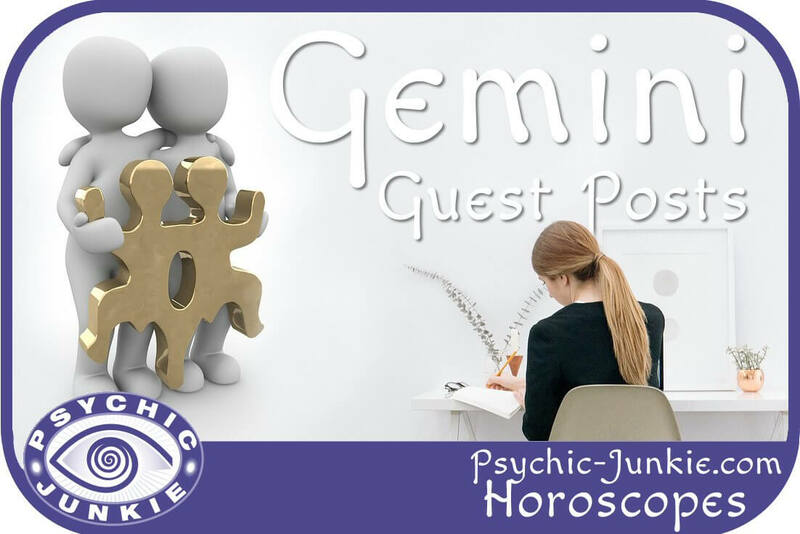 Gemini Horoscope Junkie articles, reviews and predictions. Physiology: Tall and slender with long arms, legs, hands and fingers. Dark hair, hazel eyes. With vivid and changeable facial expressions. Characteristics: Acutely inquiring minds, a lack of persistence but very tactful. 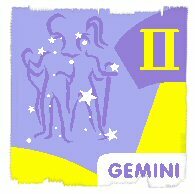 Although Gemini people are generally liked by all they can be shallow in their affections. Studious, scientific, well balanced yet can be improved by independent thought. Planets in the rising sign: The Sun rising in Gemini brings out contentment, boosts persistence and energizes a healthy and active body. Mercury, the ruler, rising in Gemini, sharpens perception, inspires articulation and communication skills as well as impatience. Angelina Jolie, Elizabeth Hurley, Colin Farrell, Helen Hunt, Judy Garland, Prince Philip, Jean-Paul Sartre, Nicole Kidman, Richard Wagner, John F. Kennedy, Johnny Depp, John Wayne, Walt Whitman, Natalie Portman,Thomas Mann, Igor Stravinsky, Dean Martin, Leslie Uggams, Bob Hope, Sir Paul McCartney, David Rockefeller, Greg Kinnear, Hubert Humphrey, Richard Strauss, Joe Namath, Marilyn Monroe, Salman Rushdie, Morgan Freeman, Joan Rivers, Donald Trump, Jamie Oliver, Sir Author Conan Doyle, Queen Victoria, Ralph Waldo Emerson, Anne Heche, Joan Collins, Franz Mesmer, Joan Collins, Liam Neeson, Sir Laurence Olivier, Bob Dylan, Che Guevara, Christopher Lee, Vincent Price, Clint Eastwood, Sandra Bernhard, Nancy Sinatra, Tim Allen, Cole Porter, Jacques-Yves Cousteau, Salman Rushdie, Nichole Kidman, Barry Manilow, Björn Borg, Anna Kournikova, Lindsay Davenport, George Bush, Meryl Streep, George Best, Lionel Richie, Barbara Bush, Helena Bonham Carter, Tom Jones, Annette Bening, Norman Vincent Peale, Ian McEwan, Naomi Campbell, Mark Wahlberg, Michael J. Fox, Ian McKellen, Ian Fleming. Your Horoscopes Guest Posts: Adding your own Gemini factoids or sharing your own predictions, insights or stories about Gemini becomes your own free Gemini web page. (If you would like include your URL or contact details I will set the link once your content is approved). What do you like best about being Gemini? Perhaps you have something others under the Gemini sign would like to know. Or do you have an interesting Gemini story to share? Can you give an accurate Gemini prediction for next week, month or year? Your Gemini information will appear on a Web page exactly the way you enter it here. You can wrap a word in square brackets to make it appear bold. For example [my story] would show as my story on the Web page containing your story. Reminder – Please post only Gemini info here. There is an input form like this for each star sign on the pages linked at end of the main Horoscope Junkie Guest Postarium.